Silicon rubber due to its inert nature is the most preferred choice for Medical, pharmaceutical and food industry.  Main Properties:- - Vardhman Silicone rubber sheet has the excellent outstanding resistance to oxidation, ozone and weathering. It stays constant at high temperatures and maintains flexibility at even very low temperature. Main Limitations:- - Bad fuel resistance & Poor physical strength and bad tear and abrasion resistance. Typical applications:- - Vardhman silicones rubber sheets are mainly used in gaskets of pharmaceutical and food industry and areas of extreme high temperature. It also has high application in electrical applications where physical strength is not required. Customized dimensions are also available.